These essays are mainly concerned with the development of some of Max Gluckman's ideas about African politics. He regarded frequent rebellions to replace incumbents of political offices (as against revolutions to alter the structure of offices) as inherent in these politics. Later he connected this situation with modes of husbandry, problems of the devolution of power, types of weapons and the law of treason. 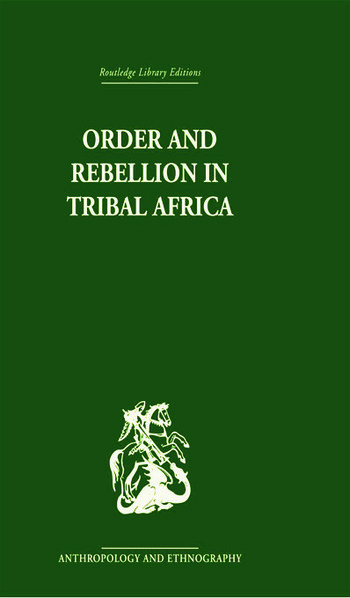 He advanced to a general theory of ritual, as well as to general propositions about the position of officials representing conflicting interests within a hierarchy, typified by the African chief under colonial rule.